2) The rest is CRITICAL! Let them rest and relax for a minimum of 30–40 minutes before slicing. 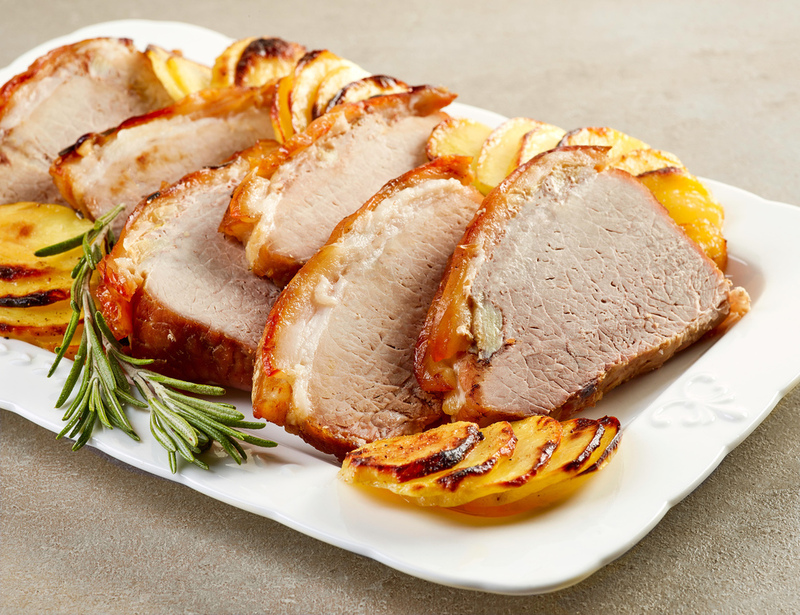 Rub a thin layer of brown mustard on all sides of roast, and sprinkle with seasoned salt or rub. Preheat your MAK to 250°F. Place your roast on the grill, and insert meat probe into the thickest section of meat. You’ll want to pull the meat off of the grill when the internal temperature is 132°-135°(max) so it does not get overcooked. This should take approximately 2 to 2 1/2 hours, but set an alarm on the Pellet Boss for when the probe reaches 130-132, or monitor your probe temperature frequently to ensure the roast does not overcook. After removing roast from grill, allow the meat to rest for 30-40 minutes before slicing. The roast temperature will continue to climb an additional 5°-10°after you remove it from the grill (carryover cooking).